With over 800 million people, India is the second most populous country in the world and is projected take first place by 2025. The population is not the only thing on the rise. Christianity rapidly growing with approximately 24 million followers, making it difficult to provide them with the Bibles they need. Fortunately, India is an emerging technology giant with over 700 million cell phone subscribers – making the digital distribution of resources not only viable, but, vital in reaching and equipping this rising giant. However, while technology is making it easier to share the Gospel, politics are making it difficult. The incoming political administration mentioned banning Bibles while campaigning. If these campaign promises are fulfilled, then it is likely the Bible will soon be a banned book throughout India. Christian persecution is likely to follow, along with churches going underground. 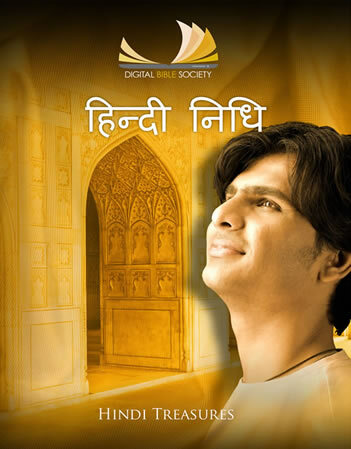 Christians in India now more than possibly ever need to have Hindi Bibles available digitally and freely.